Which Book will be the Winner? The theme for this year is Connect to Reading. Through reading we connect to people, places, events, other cultures and other worlds. 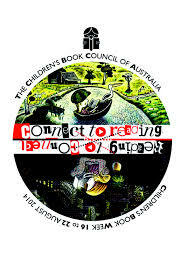 Today we have the ability to connect through reading via digital technology such as ebooks, email, QR codes audiobooks. Reading does not mean having to hold a physical book in your hand but being able to immerse yourself in the story is all about connecting to reading. This year the 6 short listed Older Reader books provide great reading with books the deal with relationships, romance, grief, family, identity, survival, nuclear holocaust, supernatural and coming of age. All of these books are available now in the Library! Have you heard of QR codes yet? They come to us from Japan where they are very common. 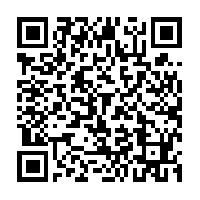 QR is short for Quick Response (they can be read quickly by a smart phone or ipad). They are used to take a piece of information from a transitory media and put it in to your smart phone. You may see QR Codes in a magazine advert, on a billboard, a web page or even on a shop window. Once it is in your smart phone, it may give you details about that business, or details about events, show you a URL which you can click to see a trailer for a movie. In the Library you may find QR codes inside the back cover of some of our books. These will link you to a URL that provides additional information about the book, or maybe the author’s website, or a book trailer. Welcome to 2012, the National Year of Reading! becoming a nation of readers. It’s a very simple question and one that will provide us with many different answers but we would love to find out what your favourite book is ! It may be your favourite book from your childhood, or a book that you never get tired of reading over and over again. Just tell us the name of the book and a couple of short sentences as to why you love this book. 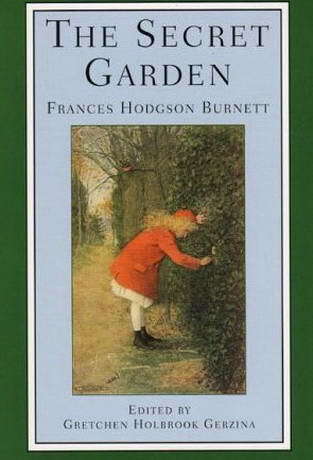 Sue’s favourite book is one from her childhood, The Secret Garden by Frances Hodgson Burnett. This book brought to life the wonderful images of Mary discovering the secret garden for the first time and then bringing the garden back to life was captivating as a young girl. 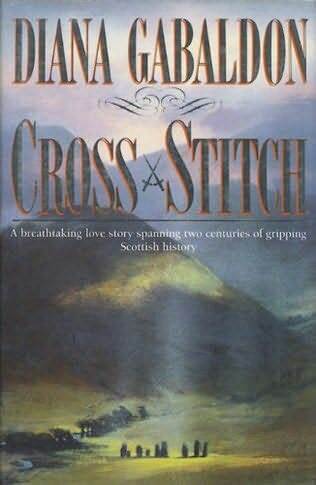 Carol’s favourite book is the first fromThe Outlander series, Cross Stitch by Diana Gabaldon, but the whole series is wonderful. The books take you away into another world and the setting is Scotland – a favourite place. 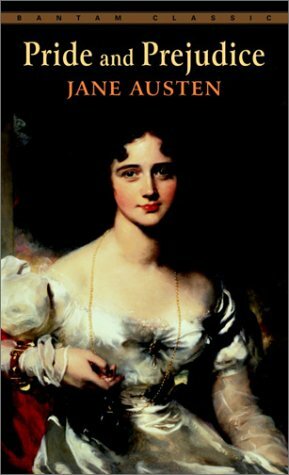 Deb’s favourite books are Pride and Prejudice by Jane Austin and People of the Book by Geraldine Brooks. Family folklore had it that Jane Austen was a family member so of course her books took on particular significance, and People of the Book is about an important historical book rescued from the Sarajevo library. Perfect. Want to know about the latest releases to hit the shelves. Then this is the page for you! This has the new books availabe to borrow from the library. We will include the book cover and a short review/outline of the plot. Hello and welcome to i.read. A place to discover, explore and share books and reading. If you have any suggestions or thoughts you wish to share with us we are very interested in what you have to say. We look forward to receiving your comments on i.read , or in emails which can be sent to snrlibrary@ccg.vic.edu.au.